Welcome to Destin Vacation Rentals! 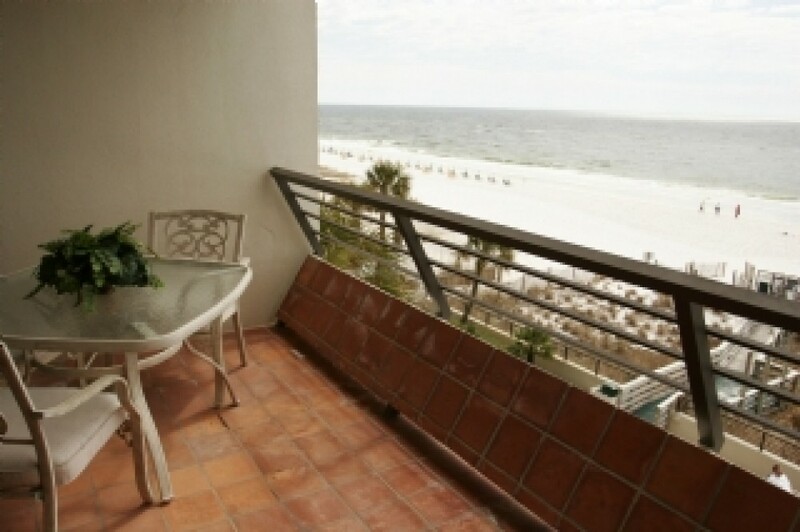 Our Emerald Towers is one of the most sought after Florida Vacation Rentals these days. It has 2 King Beds in each bedroom offer maximum comfort and pleasure. One is Master Bedroom while another is common guest room. Both the bedrooms are nicely fitted with 32” Flat TV and 24” Flat TV respective. The only family room is blended with a queen sofa sleeper, a huge TV of 36 inch and a DVD player. All TVs have cable. With other scintillating amenities and features, this 4th floor condo is your final destination. Is it necessary to be in touch with your business? Do you need high speed internet service to send dozens of mails? Well, you do not have to worry about it. We understand your requirement and provide free internet service. You can either send mail to your clients or get latest news and information, using internet is always a better options. Go to the balcony if you want to enjoy the morning sun. Morning sun is very good for health. Apart from that you can enjoy the lovely scenery of gulf and other outstanding views.